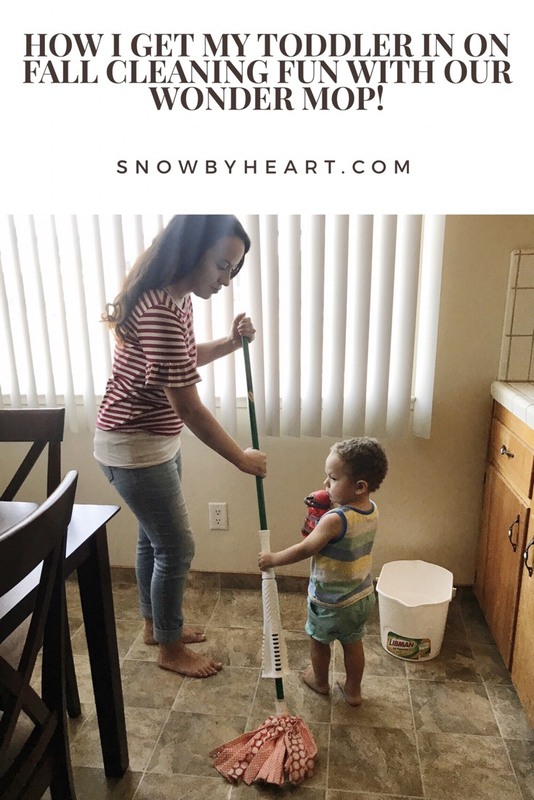 Snow By Heart: How I get my toddler in on Fall cleaning fun with our Wonder Mop! 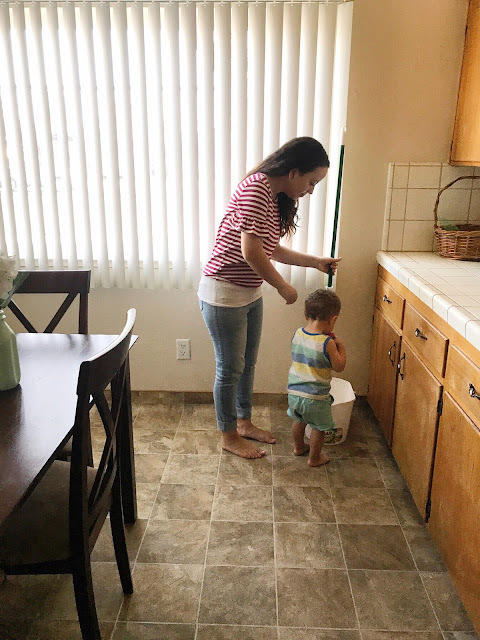 How I get my toddler in on Fall cleaning fun with our Wonder Mop! I cannot believe fall is here and summer has ended. 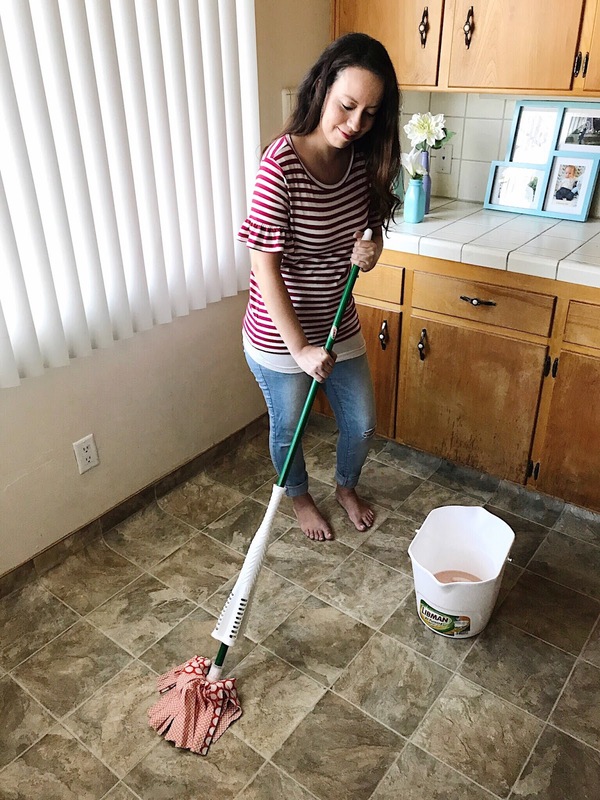 As a mother I am always cleaning up messes and I love products and brands that make my life easier. The Libman Wonder Mop is that product for me. The Libman Company knows their way around cleaning products: for 120 years, the family-owned business has made quality their priority, offering the finest USA-made brooms, brushes, mops, and cleaning tools. What I love about the Wonder Mop is that it has microfiber gripstrips that lift up to 20% more dirt leaving my floors cleaner. It works on all surfaces which is perfect because our new house has wood floors. My last favorite detail is that it can be machine washed up to 50 times. 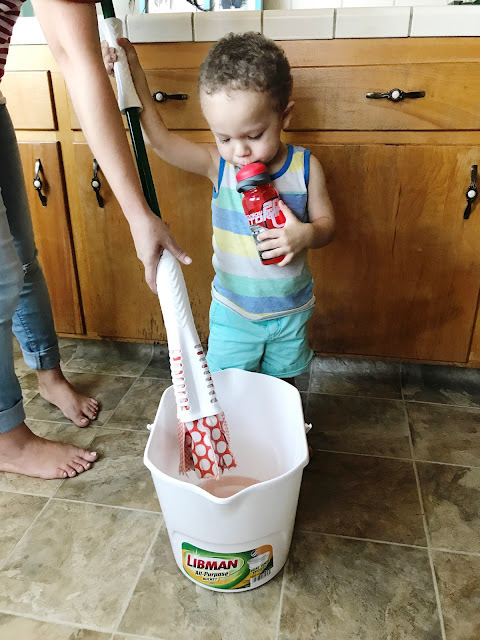 Don't forget to sign up for The Libman Company newsletter and download a coupon to get $3 off your very own Wonder Mop! 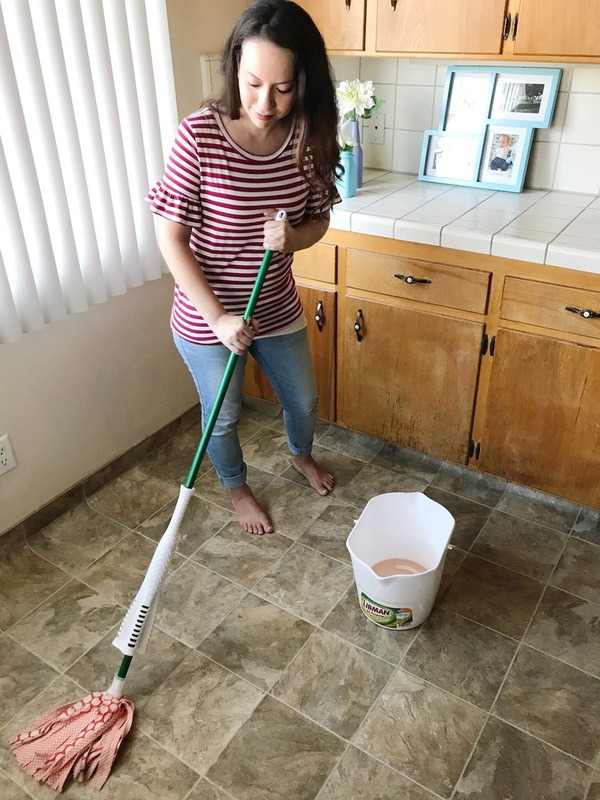 To enter The Libman Company’s Pinterest sweepstakes, click through the sweepstakes link and begin creating your “Back-To-School Cleaning Kit” using and pinning images of The Libman Company’s products directly from the sweepstakes page. 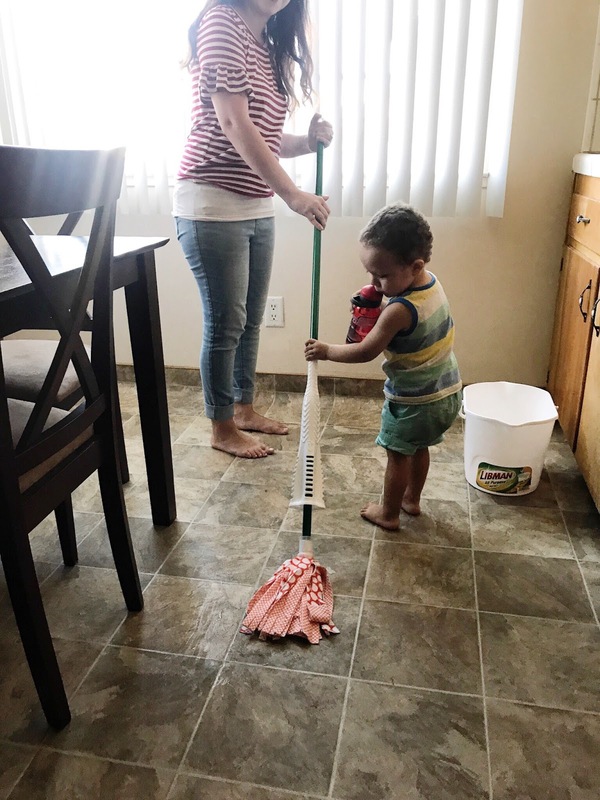 How I got my toddler in on the cleaning? My toddler loves to help mama. I asked if he wanted to do something fun with mama? 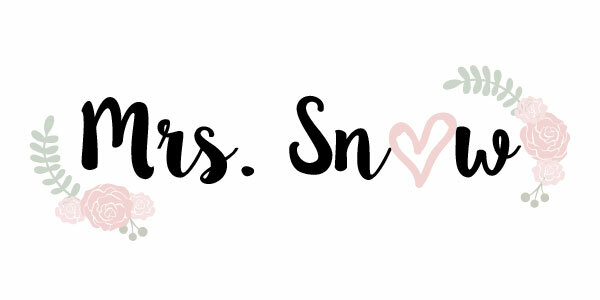 Of course he said yes! 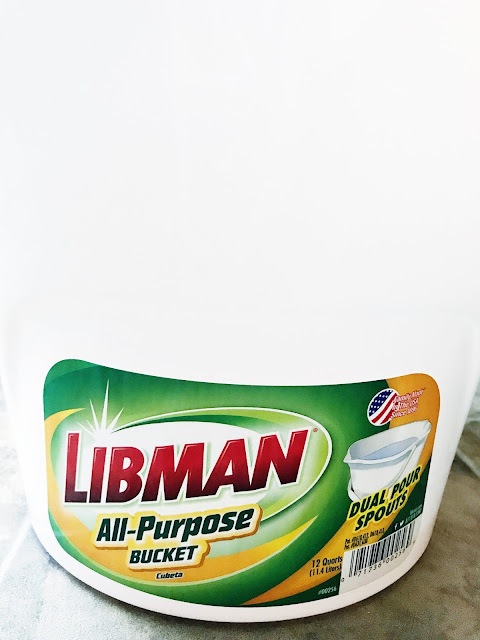 Get your safe cleaning products out and have him help you pour them in your Libman all-purpose bucket. Get your mop ready and have your toddler mop with you! 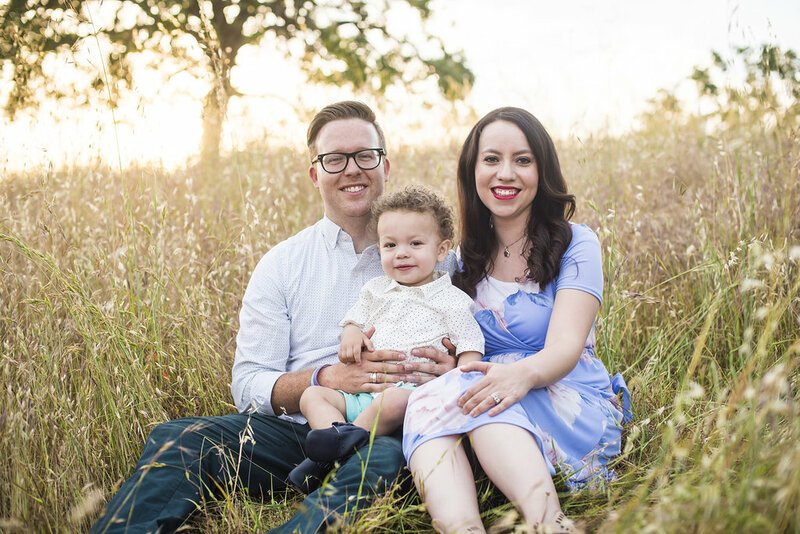 Always encourage him and praise him for being such a good helper! Make it fun!